Offline installer of this tool is not available. 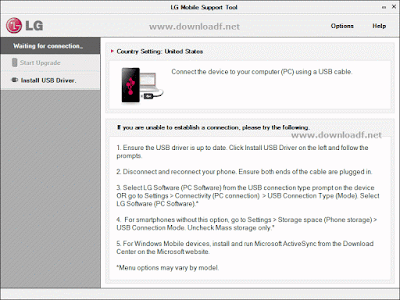 After running the application and connect your device to your computer, the tool will check for updates automatically. 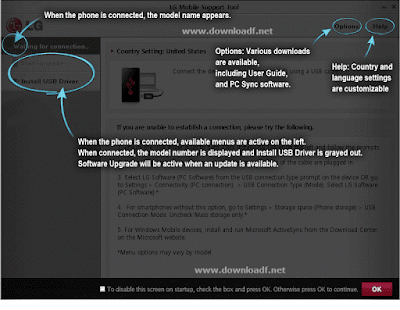 The new firmware will be automatically downloaded (If it's available) and installed in the device. If necessary, the program will download the necessary drivers for that model.